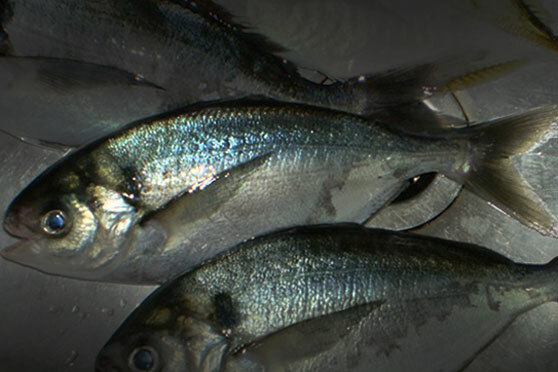 The seafood industry applauded the Environmental Protection Authority’s (EPA) decision to turn down Chatham Rock Phosphate’s (CRP) application to mine the Chatham Rise area, a key fishing ground for New Zealand. 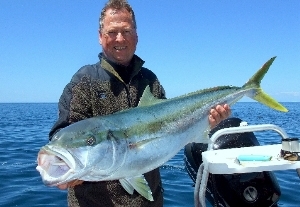 “The EPA’s decision recognises that seabed mining is a relatively new industry which has many uncertainties, and that this was a risk not worth taking when it came to New Zealand’s marine environment,” says George Clement, Chief Executive of the Deepwater Group and Executive Chair of Seafood New Zealand. “Had this venture on the Chatham Rise gone ahead it would have resulted in widespread habitat destruction, affecting water quality, the marine food web, benthic fauna, fish spawning and our conservation estate. Mr Clement says that the EPA has also taken into account the existing rights of the seafood industry and Maori which have sustainably harvested seafood from the deepwater Chatham Rise for nearly half a century.